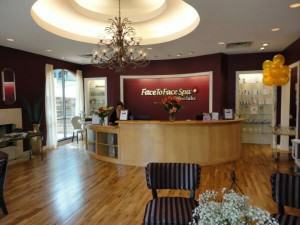 Here are our current Face to Face Spa locations in Austin Texas. We’re growing! Since launching in 2011, Face to Face Spa has grown rapidly and we’re on the move with our nationwide franchising initiative! Immediate franchise opportunities are available in Arizona, Colorado, Florida, Georgia, North Carolina, South Carolina, Texas and more. Interested in taking the plunge into entrepreneurship? We’d love for you to join us we introduce a new standard in skin health to local communities. 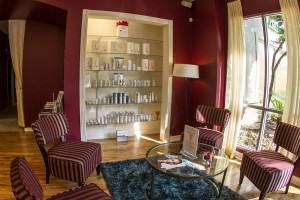 Watch our video of the grand opening of the Circle C Face to Face spa location – Austin TX!